Regular massaging of joints can help in a number of ways including reducing stiffness, improving range of motion, and more. When scheduling an appointment with a massage therapist be sure to mention your joint plan to bring their awareness to these areas. Having a hard time finding a good massage therapist? Check us out at: healinghandsmsg.com/book-now. Increasing activity levels help with the flexibility and mobility of your joints. Low-impact exercises such as swimming can help facilitate this process. Meditation is a proven way to help reduce stress levels in those that practice this ancient ritual. 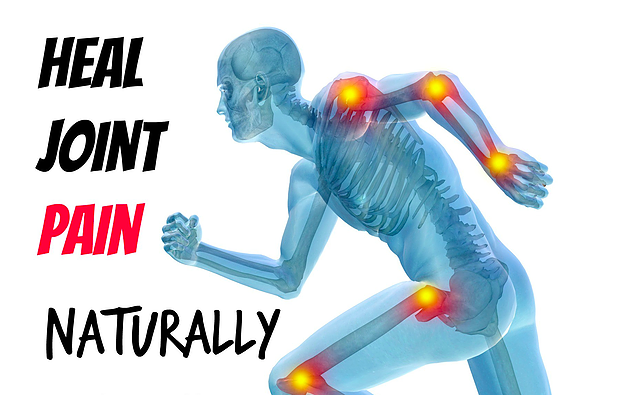 Reduced stress helps reduce inflammation in your joints, which in turn lead to reduced pain. Omega-3 fatty acids are said to help with joint pain and arthritis. By increasing intake of omega-3’s it will help your body get the nutrients it needs to fight this pain. Omega-3’s are commonly found in fish oil tablets, salmon, oysters, anchovies, flaxseed, walnuts, and more! Carrying around a few extra pounds can increase the weight and stress you put on your joints, predominately feet, hips, and knees. By losing weight you can help relieve these joints of this stress and increase mobility. Guess what? We can help you get started on your road to joint pain relief with tip Number 1 - Get a Massage. In case you haven’t heard we are in the middle of a massive giveaway that includes free massages for a year for one lucky winner! To learn more about how you can join the raffle, follow us on instagram for further instructions @HealingHandsMassage. Book your massage now for $40.00, which is half off regular price of $80.00. Please use the code "Halfoff" at: healinghandsmsg.com/book-now under the regular massages tab. P.S. - If you’d like to learn how to lose weight, we can help with that too. Check out our other blog posts!